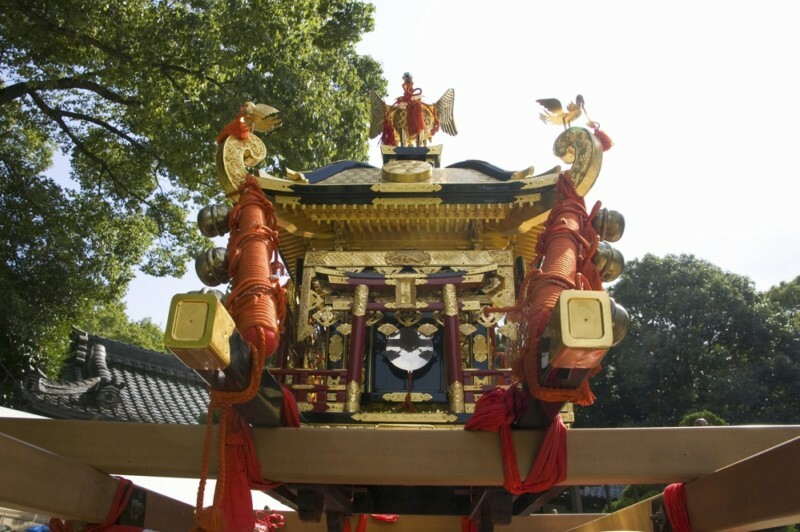 The Mikoshi is the portable miniature shrine carried by the parishioners of a shrine during festivals that holds the spirit of the deity of that shrine. It is paraded around local areas and signifies the warding off of misfortune and wishing for the happiness of its people. In other words, it's like preparing a sports car (the best car!) for god, and taking him around for a joyride. The reason for shaking and rocking the mikoshi while carrying it, is not just to make a racket, but rather a gesture for the deity, to have it involved in the fun of the festival as the main focus. 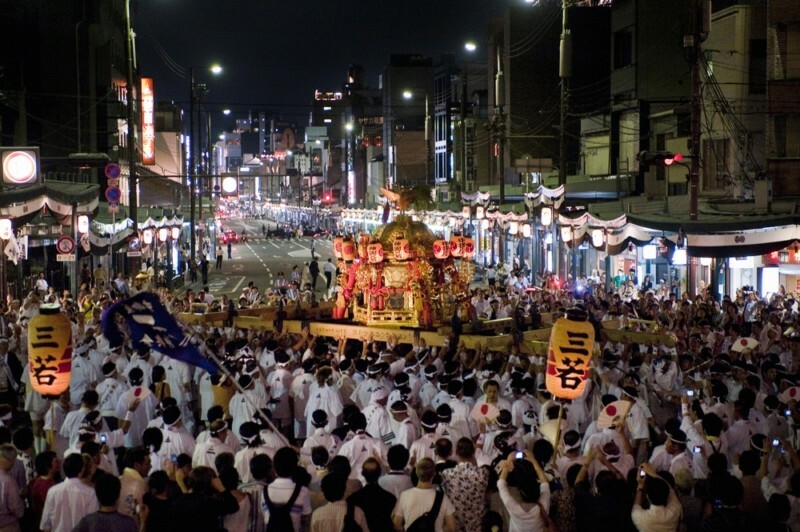 Rocking the mikoshi is to invigorate the deity and enliven the land. 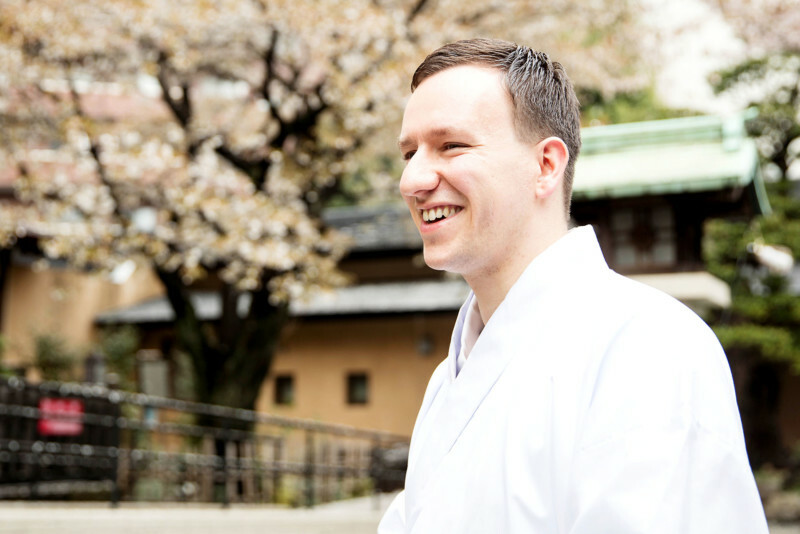 Carrying and shaking the mikoshi can be dangerous at times and injuries are not rare. Those carrying, do so with resolution, in order to excite the festival. Please be sure to take care when you join in on festivals.